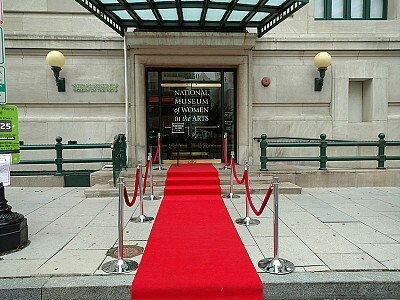 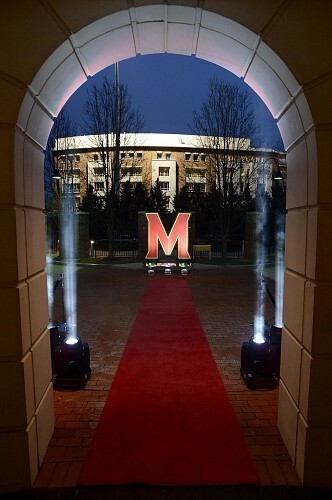 Red carpet runners with ropes and stanchions make your guests feel like a VIP! We can add a custom-designed Step & Repeat backdrop for pictures as guests arrive, just like you’d see at the popular awards shows. Working with a color theme? 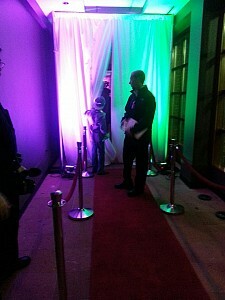 Try something different with a colored carpet entrance. We have carpet runners in white, black, pink, or virtually any color!